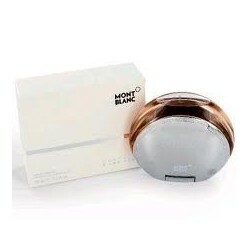 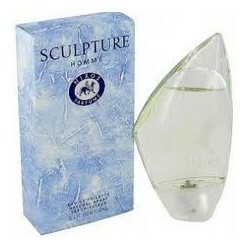 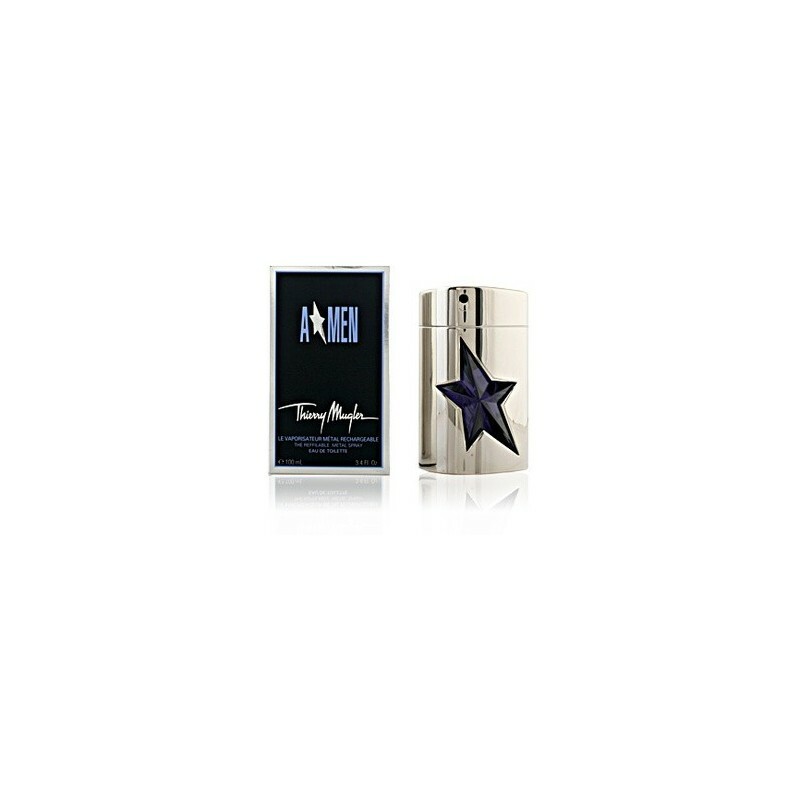 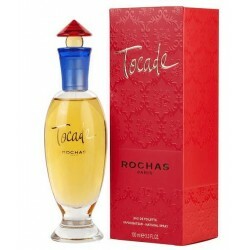 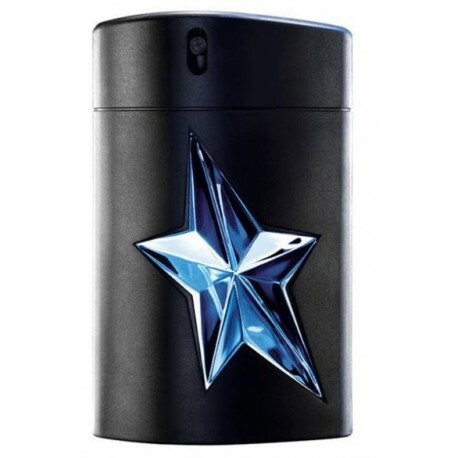 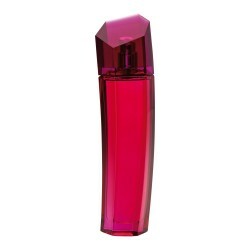 > PERFUMES>THIERRY MUGLER A*MEN METAL REFILLABLE EDT 100 ML VP. 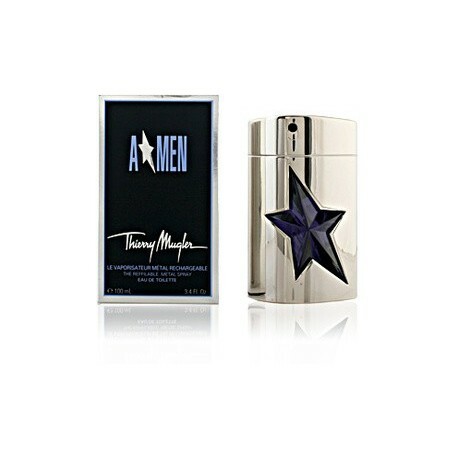 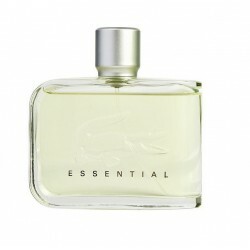 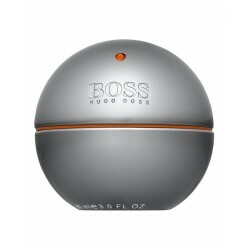 Thierrry Mugler, A MEN METAL rellenable eau de toilette 100 ml vapo. 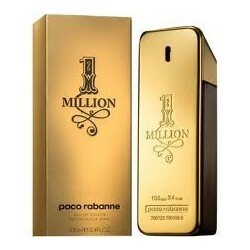 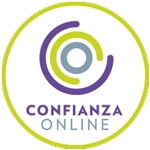 Buying this product you can get up to 1.20€ discount for upcoming purchases.